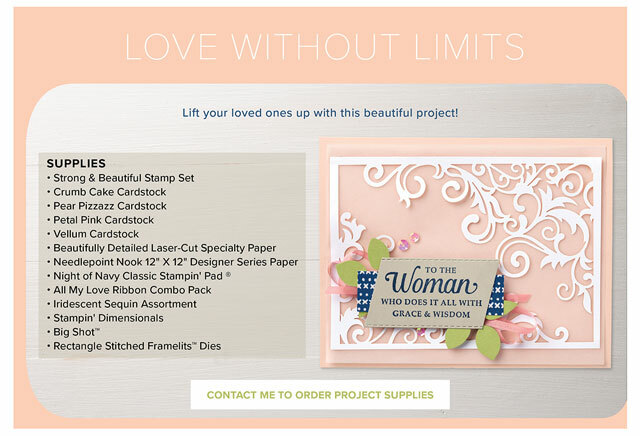 The list of retiring product from Stampin' Up! is Here! Items will be available until June 3 or while supplies last. Remember, SU! announced earlier in the year that all wood-mount stamps would be discontinued. So, while a stamp set may be on the retiring product list, please check the carryover list to see if it will be available as a Cling stamp. Be sure to view check my online store for the availability of retiring product as inventory will change daily. And as always, please let me know if you have any questions. 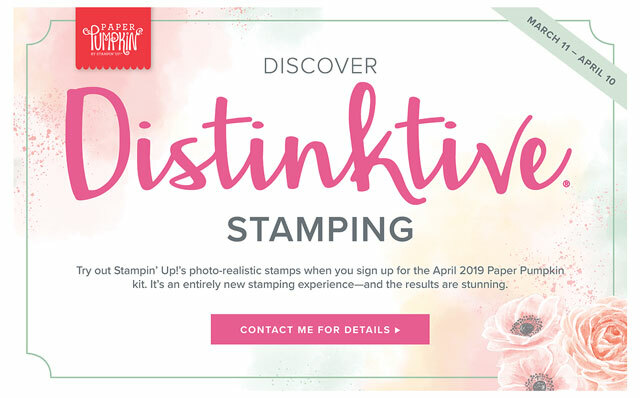 April News from Stampin' Up!